Every so often, activity will slow right down in the Forex markets and it’s seriously like watching paint dry. Daily trading ranges shrink down, the charts flatten out, and indecision causes brutal price churning. 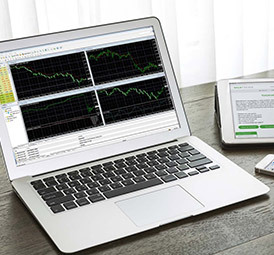 Trading systems will perform poorly without the volatility to cause price movements. This kind of slow environment will also have a negative impact on the psychological level – because ‘nothing is happening’. To help ‘pick up the pace’, you might feel the need to be more aggressive with your trading, just to get some returns happening. Any kind of low volatility environment is a Forex trader’s worst nightmare. It doesn’t really matter how good you think your trading system is. Low volatility means very poor price movement. 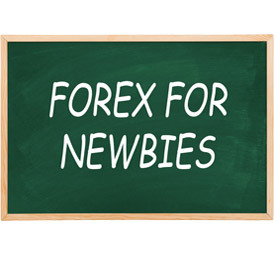 No price movement equates into minimal trading opportunities for us Forex traders. In today’s lesson, I want to give you some survival tips for these slow periods – so you don’t throw your money away unnecessarily in high churning markets. Why is Volatility Important Anyway? Volatility is a Forex trader’s best friend. It creates fast moving markets that allow traders to profit from the fluctuations in currency divergence. Nearly all trading strategies will depend on good market volatility to function at a profitable level. Without sufficient volatility, the charts will lack direction and vital movement. 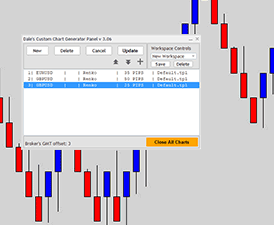 Non-directional markets are very painful for Forex traders, especially for us swing traders. Exposing any trading system to markets suffering from low volatility is the equivalent of watering a dead plant. Slow market conditions are markets which will make regret every getting involved. They are a giant black hold for profit – the high churning nature will eat alive any good trading system. 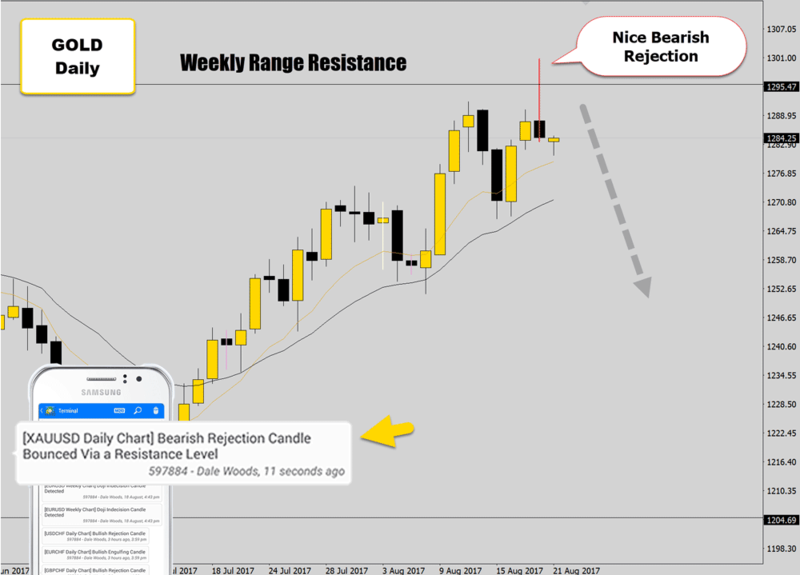 The markets are quiet, nothing is happening and you have that itching feeling that you need to be more involved with the market, a common Forex trading mistake. The temptation is overwhelming because the recent low volatility has restricted you from pulling the trigger on any trades. 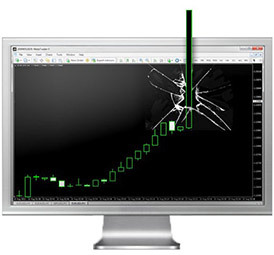 Nothing is meeting your trading system’s setup criteria, and it’s making you very unsettled. Try not to let it get you all worked up. Remember this: You can’t control the market conditions, but you can control your actions in the market. When you’re trying to wait out the storm – maintaining that high level of control and discipline on your end is going to be the ‘deal breaker’. Sitting in front of the charts waiting for something to happen will put you in a dangerous situation where you might be tempted to force a trade purely out of boredom, or desperation. We’ve all done it – the result is never good, and you will regret your actions. If the market isn’t moving, and low volatility conditions are producing very poor trading opportunities – there is no reason for you to be sitting there in front of the trading screen. Find something that will distract you and keep your mind off the markets. Some people like to get out, play a sport and keep fit. Other traders I know love their video games. Find something that you enjoy and go do it. Don’t be a slave to the charts. 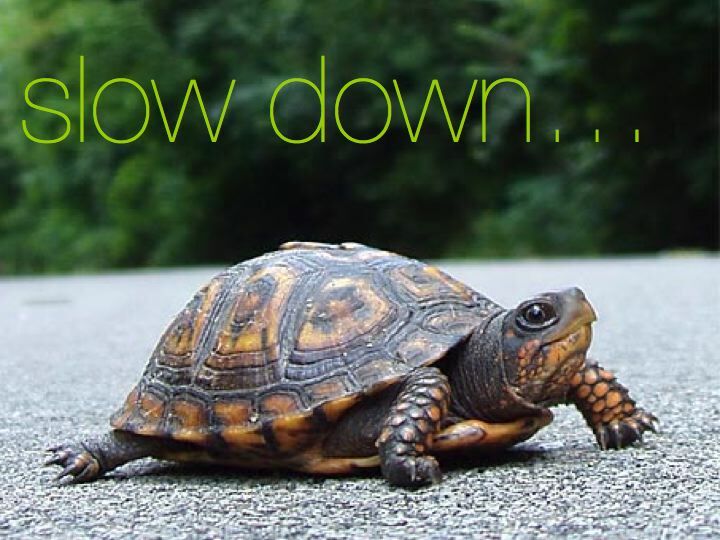 Slow markets are not something you can control, but you can control your actions in front of the trading screen. 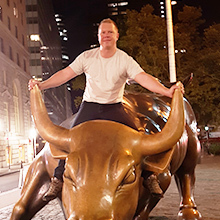 If the market is slow, there is no point trying to force trades – turn the screen off and go do something you enjoy to keep you mind off the markets. Have a break and wait for the volatility to enter the market again. 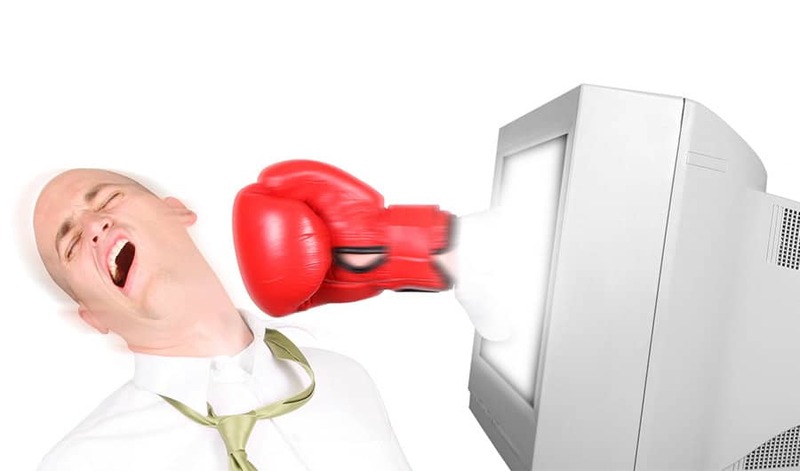 In the War Room, we generally like to achieve a 300% ROI on our trades, or ideally more. That’s a risk reward ratio of 1:3. During periods of low volatility price movements hardly have the momentum to push through to those 3x targets. 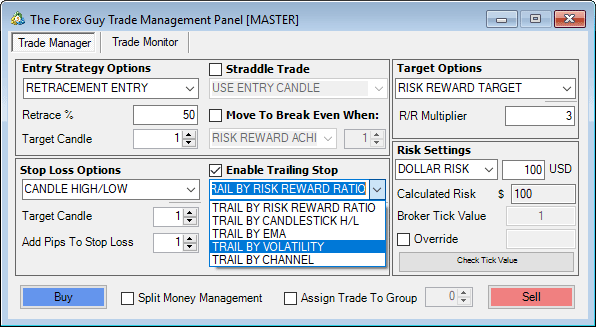 As a temporary measure you can back off your risk reward targets to 1:2 in anticipation of the weaker price follow-through. I wouldn’t recommend dropping below 1:2 however. Any lower than that will start to put pressure on your capital growth. The last thing you need to worry about in low volatility markets is increasing your win rate. Although this is a workaround for slow trading periods, I don’t recommended it personally. If the markets are slow I still think the best option is to stay out. I am always trying to get large return on investment with my Forex trades, I am not interested in taking risks if the reward is only going to be 1:2. In low volatility conditions, the market moves aren’t as strong – therefor don’t offer high return on investment. A work around is to reduce your targets to 200% (1:2 risk reward) to help capture the smaller moves. It is not recommended to go below 1:2. Back in my earlier days as a trader, I used to make the mistake of opening too many positions at once. 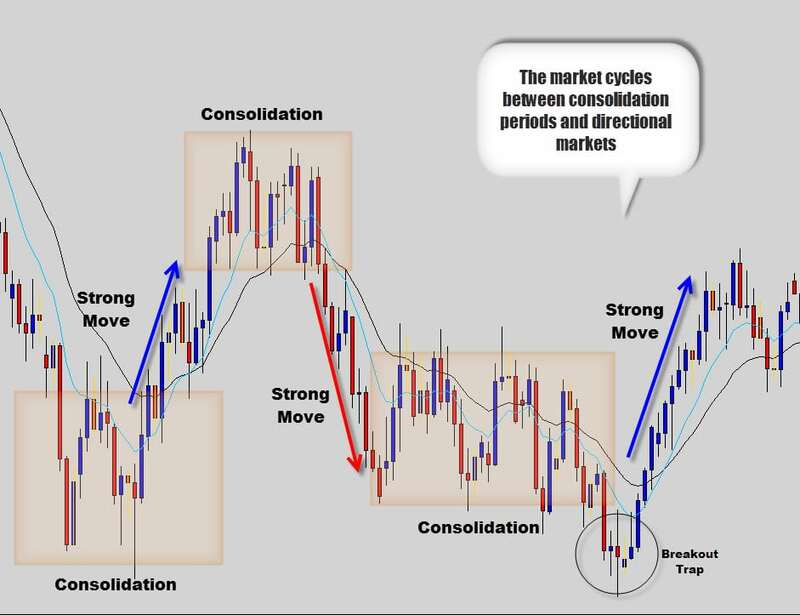 I would trade multiple signals across the market at the same time – frequently trading up to 3 setups at once. The problem was most of these signals were generated from correlated price action. If one of the setups failed, there was a good chance the rest would fail as well. Opening multiple trades at once seems like the smart thing to do at the time, but it never ends well. Think about how many times you’ve opened multiple positions and walked away a huge winner – probably not too often! Having a few positions open may also push you beyond your normal risk tolerance – especially when they all go into the red. Emotions will flare up and put you in a dangerous mindset where you may think and act irrationally. There is nothing worse than a suffering a Forex losing streak. Opening multiple positions is even worse during periods of low volatility. The market is already being difficult – you are only compounding the problem by stacking up your risk in markets that don’t know where they are going, or don’t want to move. The best way to avoid this kind of unnecessary over trading is to stick to the one position at a time rule. If you only have one trade open – you’re less prone to emotional episodes or over-risking into correlated movement. 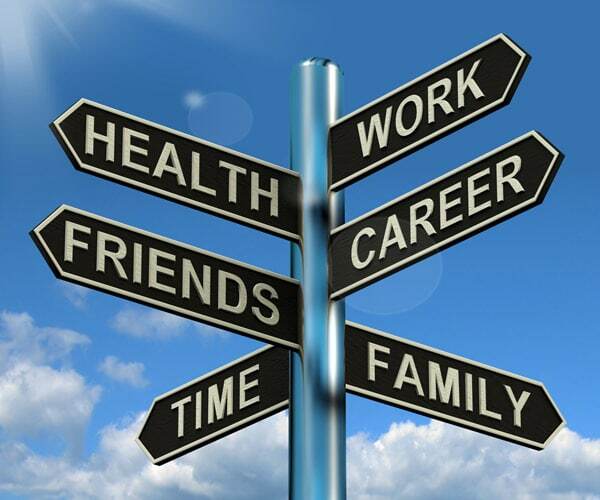 Risk management also becomes so much easier, emotionally and psychologically. Don’t fall into the trap of branding yourself as a bad trader if you don’t take a trade for a whole week. There will be some weeks where the market just moves sideways and doesn’t offer any good trades – you can only work with what the market give you… If that’s nothing then so be it! You wait. These are generally followed by periods of strong impulsive market moves, where the daily time frame makes new highs, or lows every day. If you feel like you’re getting bored with the markets because they aren’t offering any good signals, then you need quarantine yourself from the markets and get person control back before you start trading again. Don’t take trades out of boredom or to satisfy a hunger. As mentioned above, finding something that will distract you from the trading screen to get your mind off the charts will go a long way in maintaining a healthy attitude. It might be helpful to read over some of our trading psychology articles to help usher you away from silly trading mistakes. Don’t trade quality for quantity just because of a slow period in the market. You are not a bad trader if you stay out of the market while you wait for conditions to improve. You wouldn’t go sailing in dangerous waters, so why would you trade in dangerous market conditions. 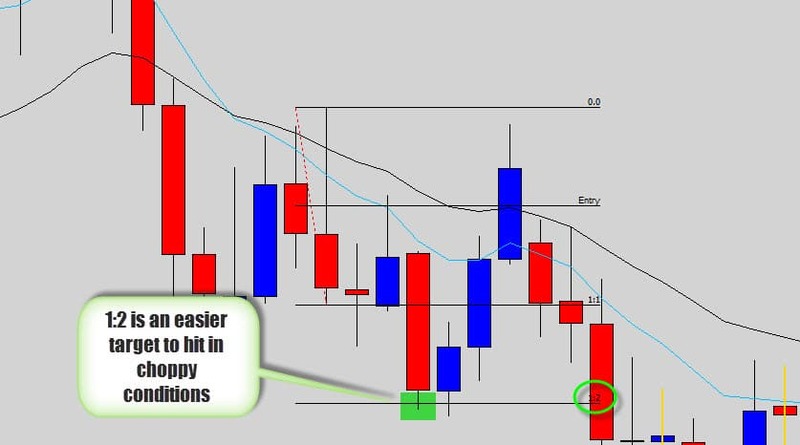 If you’ve read some of the other articles here on The Forex Guy blog – you’ve probably figured we are not a big supporter of common indicators. For those traders who do stick by their indicators, have your wits about you when the Forex market is going through low volatility periods. 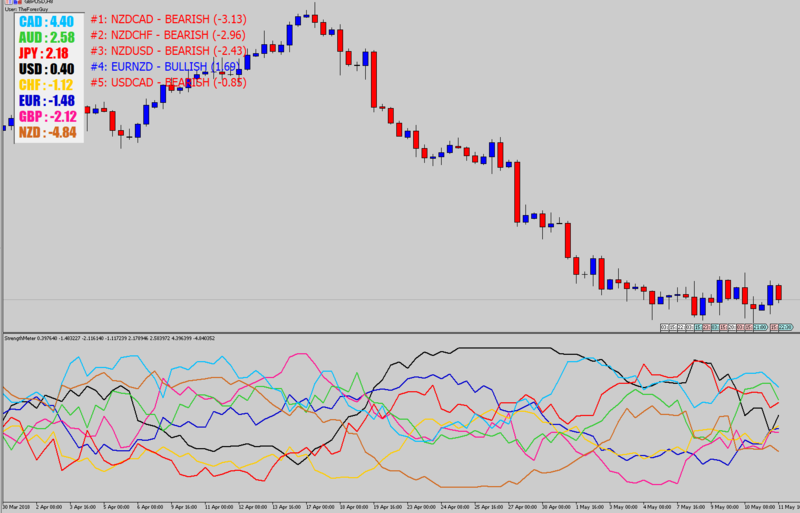 During slow times, Forex indicators will betray as price consolidates – generating bad buy or sell signals which trap you into low probability trades. 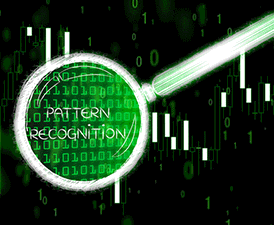 Signals from indicators may seem technically sound, but are a result of the indicator’s inability to identify, or cope with hostile trading environments, and simply won’t function correctly in flat conditions. During thin, low volatility markets, indicators become very sensitive to price movement. The longer the consolidation, the more sensitive the indicators will become. A small move can make your indicators respond dramatically – generating horrible buy and sell signals that trap you into trades you regret. Don’t ignore the price action. It’s the most valuable piece of information on your chart. Focus on what the price action is doing, not the indicators. We use price action signals to base our trading decisions on, not some ‘black box’ indicator system that you don’t truly understand. If indicators were not bad enough, they become 5 times worse during slow periods. 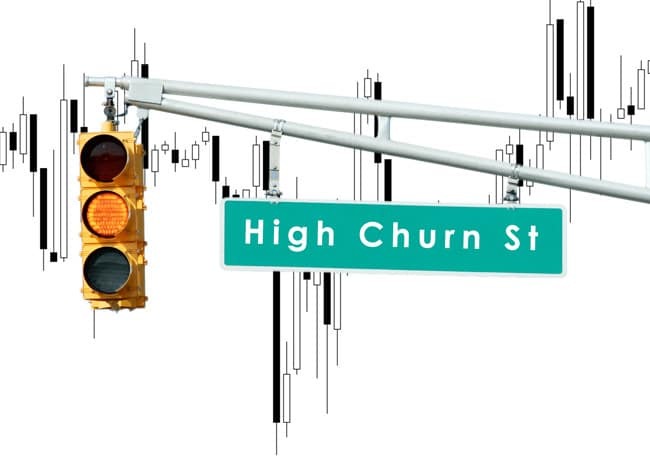 If you rely on your indicators to give you trade signals, you will be put through the money grinder when the market flattens out as the indicators will becomes extra sensitive to price movements and generate a huge amount of bad signals. There is no magic rule which will determine the exact time the market will dry up and see volatility disappear. The general cluttering, churning, or ‘boxing’ of price action are the first signs of poor trading conditions and low liquidity. Generally the market will pause in anticipation of the next move from central banks. There is generally a ‘theme’ or ‘situation’ surrounding market consolidation like a debt crises, or if a central bank is going to print money or not. The market wants to know what action the government‘s will take to respond to the ‘crisis’ at hand. Governments and banks are fast to acknowledge the problems – but are slow to respond. The time difference between acknowledgement and action is when we see market activity die off and periods of low volatility born. Notice how the EMA’s just flatten out when the market momentum dies out. Once a ‘solution’ or decisive action is taken from the higher powers of the Forex market, the charts will experience a strong rally or sell-off, a reflection of the outcome of the problem or event. It’s not my style to follow central bank policies, you can never catch the moves as the market reacts too quickly when these press releases come out. It’s better to wait for a trade signal to develop inline with the breakout momentum, as things will have calmed down by then and give you a much better opportunities to get in with the market, safely. 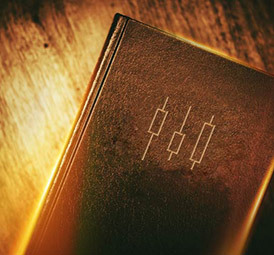 Don’t get caught up in the fundamentals too much – everything is reflected in price at the end of the day, there is no need to try trade the news. 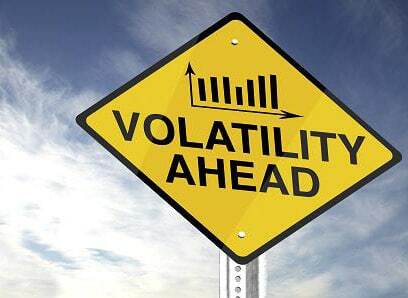 Low volatility, slow, flat market conditions usually spawn when the market is anticipating a decision from a central bank, regarding their policies. When a decisive breakout occurs, it is usually very violent, and hard to position into. 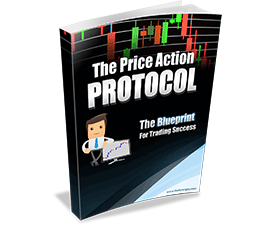 The safest play is to wait for a trade signal to develop once trending conditions are present. The good news is volatility comes and goes. The market will swing from tough times when nailing a good trade seems impossible, to times where you could almost buy or sell at any point and make some returns. You could almost go as far to say the market goes through ‘mood swings’. This is nothing new, it’s been happening throughout history. Boom and Bust. Something to look forward to are those strong breakouts. After lengthy periods of indecision the market will eventually explode with movement. 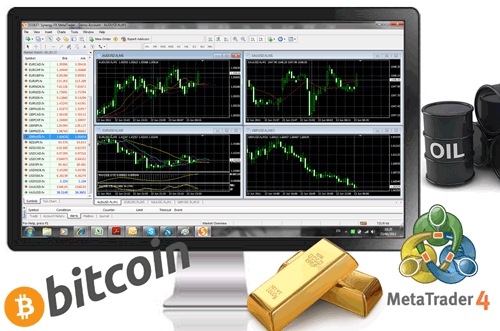 Check out the gold chart below. 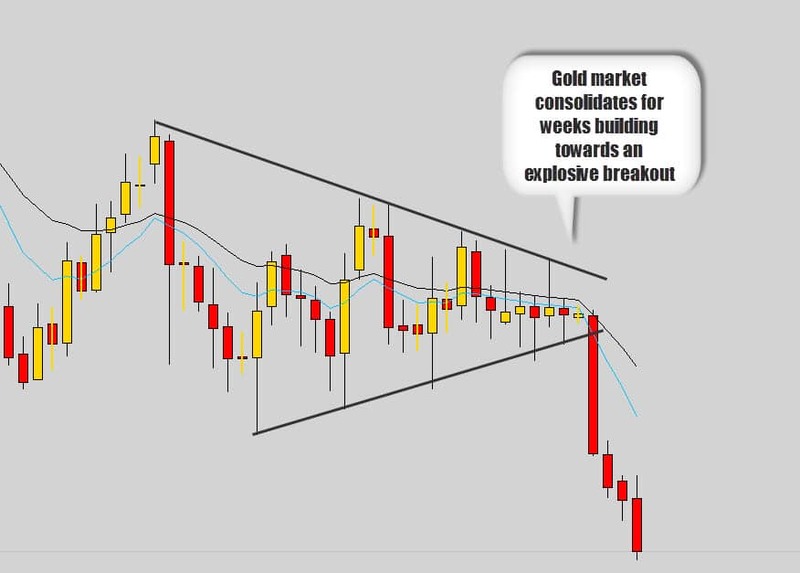 This gold market formed a price squeeze pattern that drove this market into a wedge. Something eventually gives. As you can see the breakout was severe. When the gold market goes bearish – it’s usually a sell-off frenzy. Whatever you do, don’t blame your trading system. A lot of traders will get frustrated with the inability to make money during periods of low volatility, and try to ‘tweak’ their system to ‘fix it’. There is probably nothing wrong with your trading system – you can only take what the market offers you at the time. Unless your trading system can make the market move, then you’re not thinking rationally. The only thing you should be thinking of tweaking is your money management, adjusting it to suit market conditions. But it most cases it is best to leave your system alone and wait for better trading conditions to come along. In the price action protocol we teach a very powerful money management model called the ‘split money management system’. 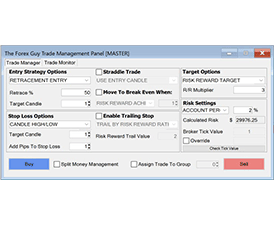 It’s very effective at removing 100% risk from your trade setup without having to adjust stop losses. This is a very powerful tool to have, especially during periods of low volatility – many of the war room traders are taking advantage of its benefits and thank me for it every day. 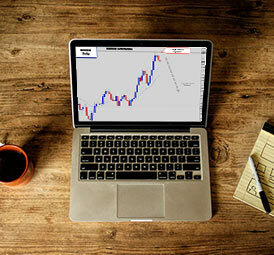 If you’re interested in learning more about our money management plans, or our price action strategies. Check out our War Room membership package. 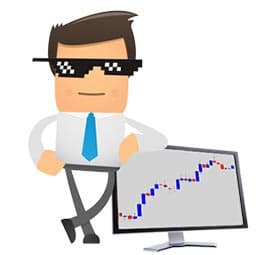 Not only does it contain the course, trading tools and lots of other stuff – it’s a great buzzing trading community that always has something going on. 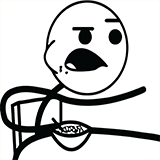 I can’t keep up with the amount of trade setups shared at times. I hope this article convinced you to think twice about trying to trade poor moving markets. This is the perfect blog for anyone who wants to know about this topic. Thanks for sharing your tips. It's easy to understand.